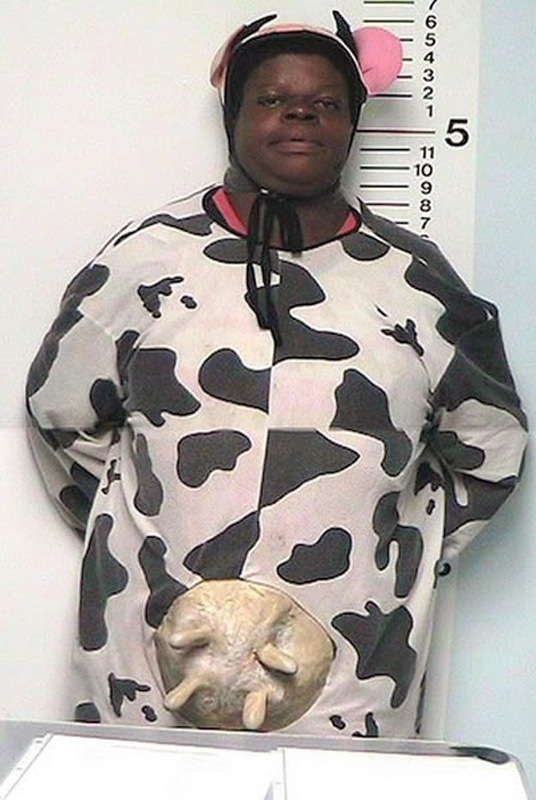 Dumbass Crime: Most "Udderly" Stoopid Mugshot Ever! I bet his milkshakes bring ALL the police to his yard. I further bet that Bubba the Inmate likes "chocolate milk".